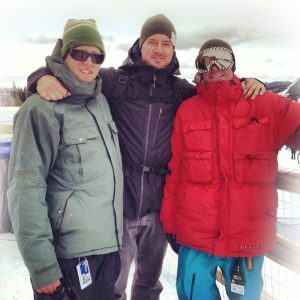 Connecting Those Affected By Cancer With On-Mountain Experiences. 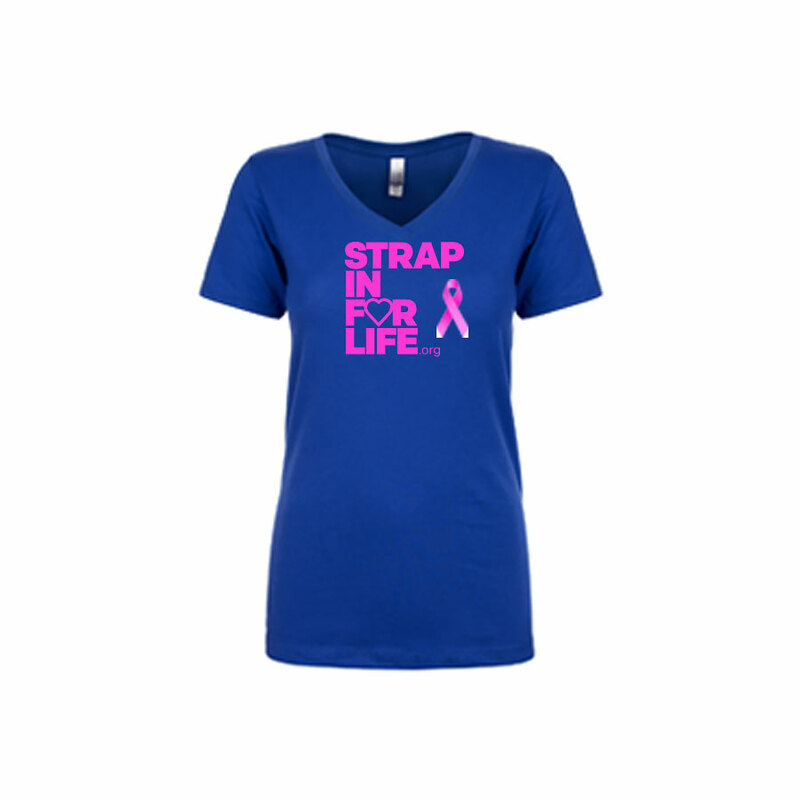 The devastating impacts cancer has on the individuals inflicted and their families is indescribable. 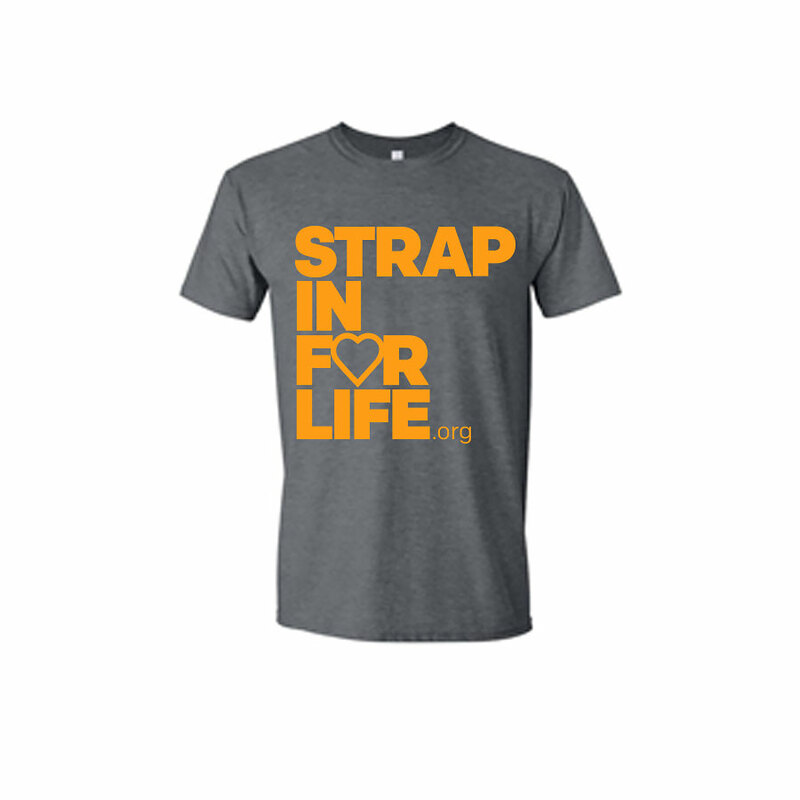 Strap In For Life is a certified 501 (c)(3) tax exempt non-profit providing the solace of the Rocky Mountains by partnering with World Renowned ski resorts and action sports activity centers offering getaways individually catered to those impacted by this devastating disease. 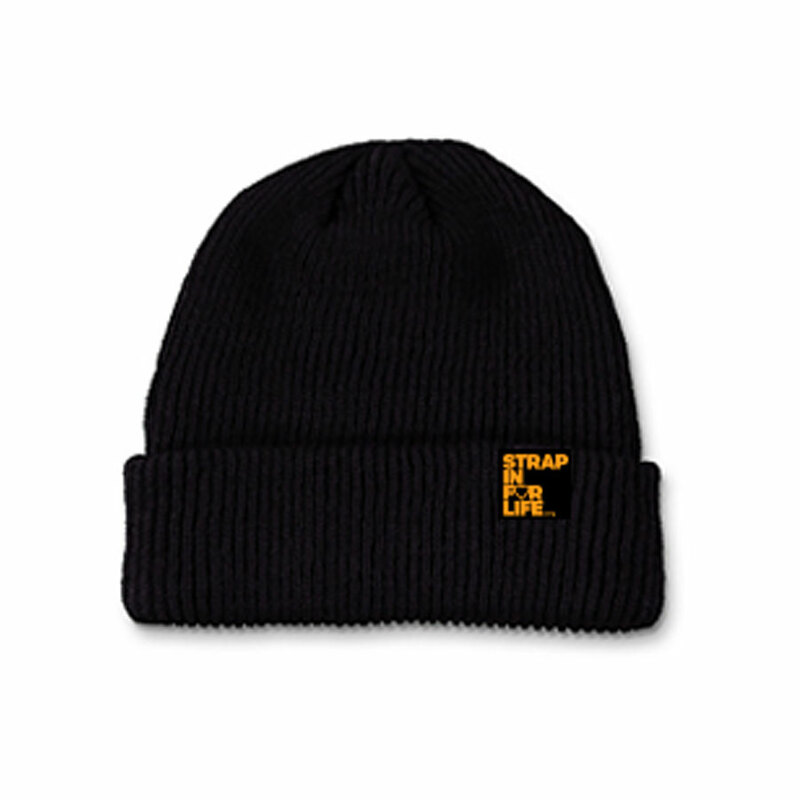 One of our own was taken from cancer- legendary professional snowboarder and skater, Strap In For Life founder Dave Tuck who inspired this non-profit to come into fruition. Dave’s diligent fight against pancreatic cancer inspired his friends and family to keep his memory alive by creating an experience based non-profit focusing on bringing the positive force of the mountains to those who need it the most. 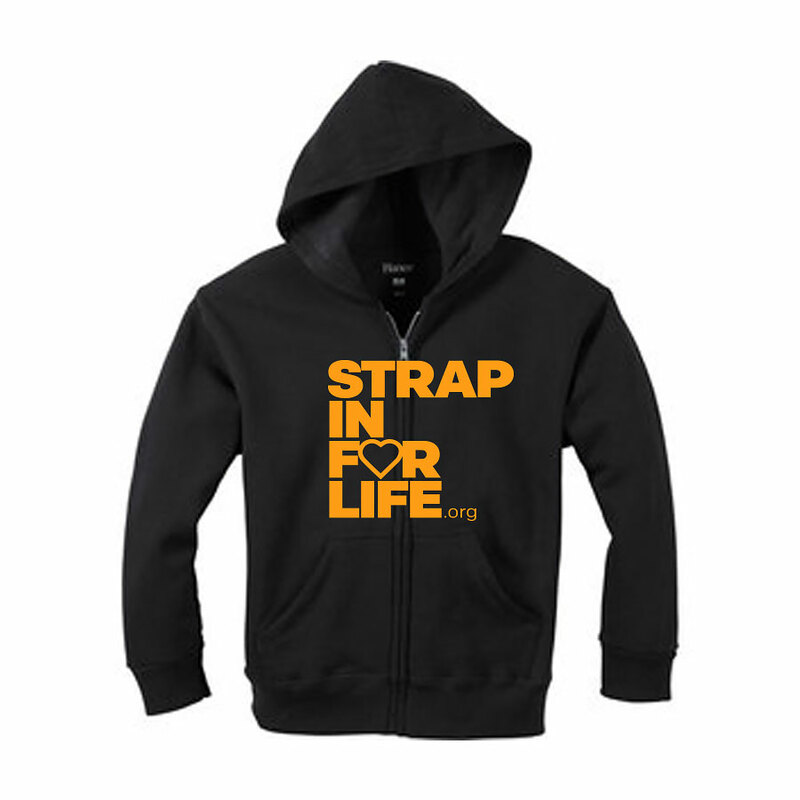 Strap In For Life does this by providing annual trips to deserving families and couples to the Dew Tour in Breckenridge, Colorado including travel, lodging, dining, lift tickets, ski/snowboard lessons, VIP credentials, athlete meet & greets and more. Seasonality doesn’t stop Strap In For Life from bringing people to the mountains, in the summer months partnerships with Woodward have treated families to indoor skateboarding and trampoline park in the heart of beautiful Copper, Colorado. View video recaps of those who’ve enjoyed these once in a lifetime experiences. 100% of donations go towards recreating these experiences with new, deserving families each year as our board members who operate Strap In For Life are volunteers. What’s better than sharing our love for the mountains with those who deserve it most?